1 under-sized celebrities | This Blog Rules | Why go elsewhere? It’s not easy being looked down upon. Especially when that happens literally as well as metaphorically, as is the case of persons who for one reason or another (genetics etc.) end up being considerably shorter in height than the average. Such persons have been called many names in the past ranging from “little people”, through “dwarves” to “midgets” and a slew of other negative words which I’ll not mention here. As a side-note some of these under-size persons nowadays consider the term “midget” to be offensive. It’s understandable why they would be very defensive about their image considering that being under-size is not something liable to change anytime soon during the course of your life. However, apart from just imposing the required and justified respect such people deserve as human beings, some of them have gone farther and actually used their size to their advantage. It’s about 7 under-sized celebrities that fit into this category, that I am going to talk about below. Ooooor, as you might know him, R2-D2 of “Star Wars”. Yup, this man helped bring the little robot to life, so bow down before the legend, despite the fact that you never saw his face on camera during the series. At least now you know. Another one who played in “Star Wars”, this time as the furry Ewok in “Return of the Jedi”. But he’s done much more than that. 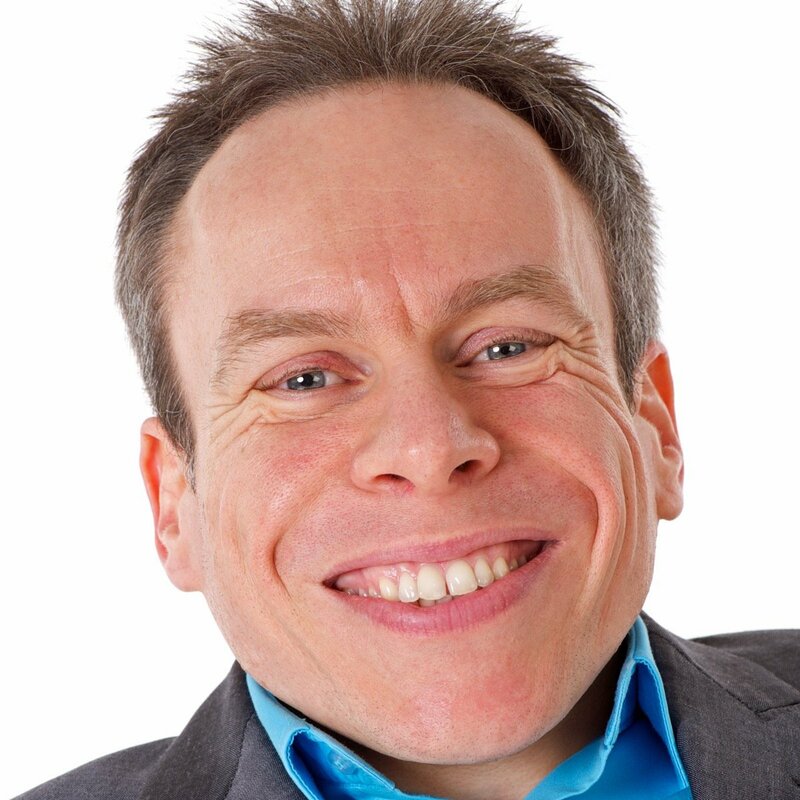 He’s also Professor Flitwick of “Harry Potter” and the evil leprechaun in the movie “Leprechaun” , among other roles he’s had. You’d probably recognize him better if he were to multiply a few tens of times. And put on some color. Because he played all of the Oompa Loompas in the 2005 remake of “Charlie and the Chocolate Factory”. He comes from East India and is 4-foot-4, but that didn’t stop him from scoring the above-mentioned iconic role. As well as many others he’s had including in “Planet of the Apes” and “Big Fish”. 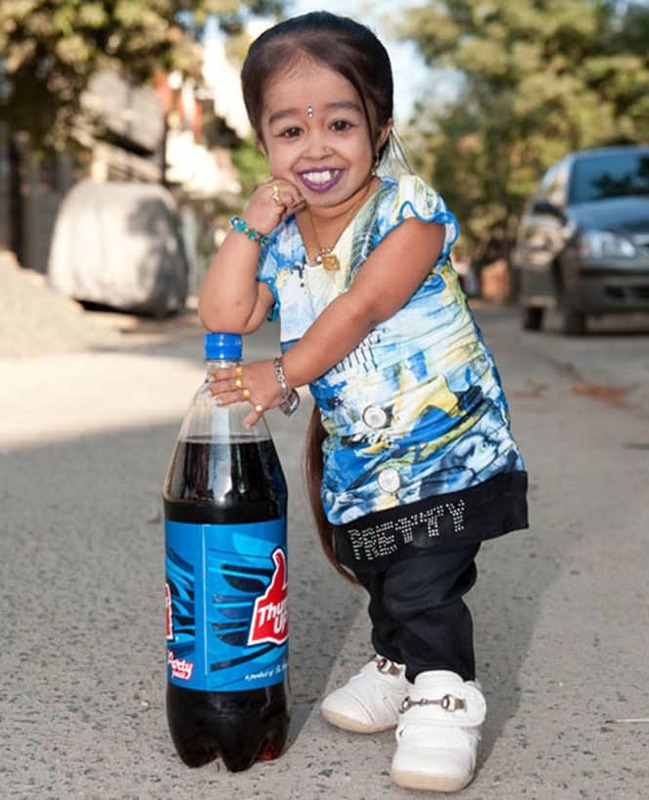 The shortest entry on our list and Guiness World Record holder, she is 2-foot-1 inches tall and also comes from India. Her form of dwarfism is ultra-rare. But she doesn’t mind and deals with it as a normal fact of life. Which she says won’t stand in her way of becoming a Bollywood actress. Wait. I lied. This is as iconic as it gets. 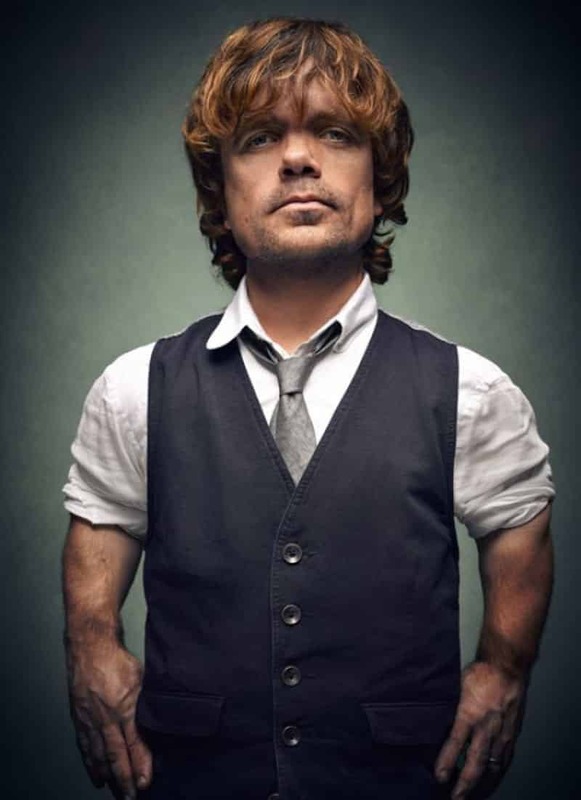 With his 4-feet-5, Peter Dinklage towers over many actors of the present, due to the deliciously sarcastic, naughty, brave, drunk, witty, irritating, intelligent, strong, rational character that he portrays in the hit HBO series “Game of Thrones”: Tyrion Lannister. And the way he portrays him is absolutely brilliant. As attested also by his winning a “Best Supporting Actor” Emmy specifically for this work. But that’s not all that he’s famous for. Because he’s also starred in “The Station Agent” (nominated for many awards), “A Little Bit Of Heaven”, “Elf” and “The Last Rites of Ransom Pride”, among other roles. One can only hope this talented man lives long so we can see more masterful performances in the future.